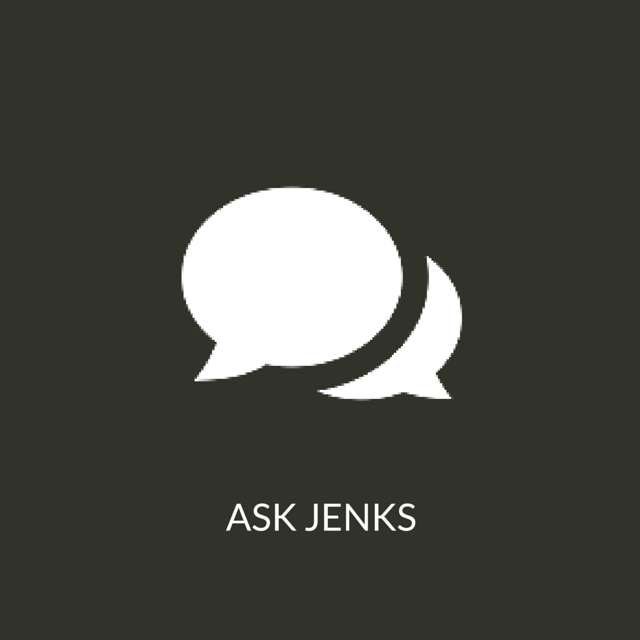 Jenks Library has two MassParks Passes which may be checked out for a 3 day period. Each pass admits ONE vehicle to the park and covers day use parking fees for parks where parking fees are charged . Passes can only be checked out to a Gordon faculty, staff, or student. 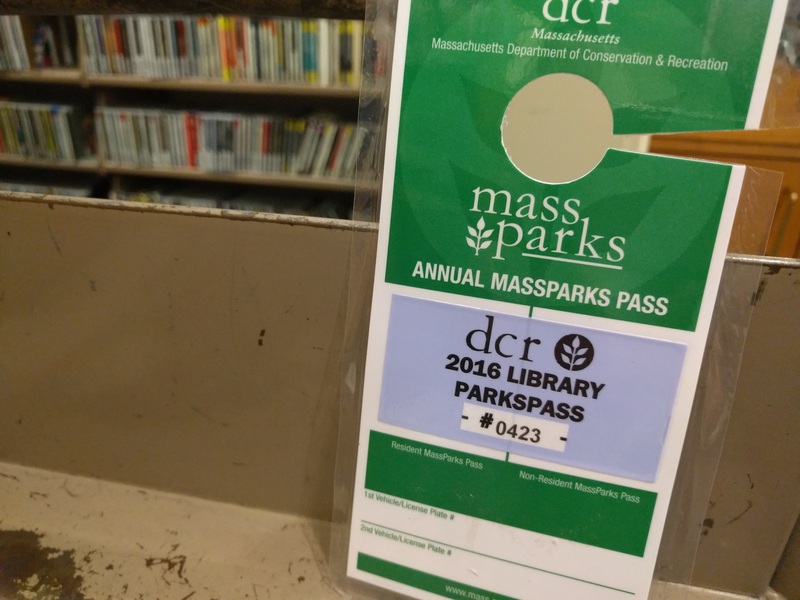 Visit the MassParks website for a complete list of parks that you have access to using the MassParks Pass. There are five levels of stacks total at Jenks. Each stack contains their own subject areas, arranged according to the Library of Congress Classification. 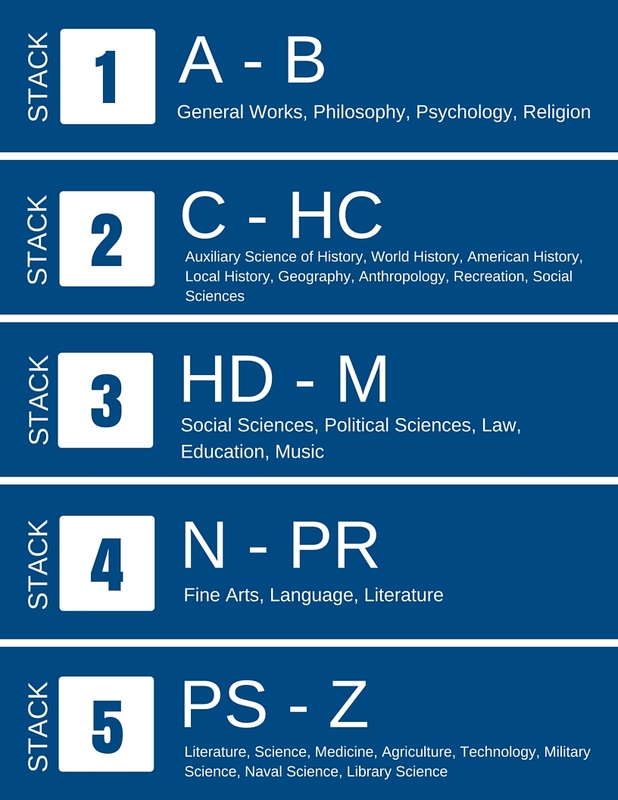 Use the chart to the right to see the subject classifications that are housed on each stack level of the Library. 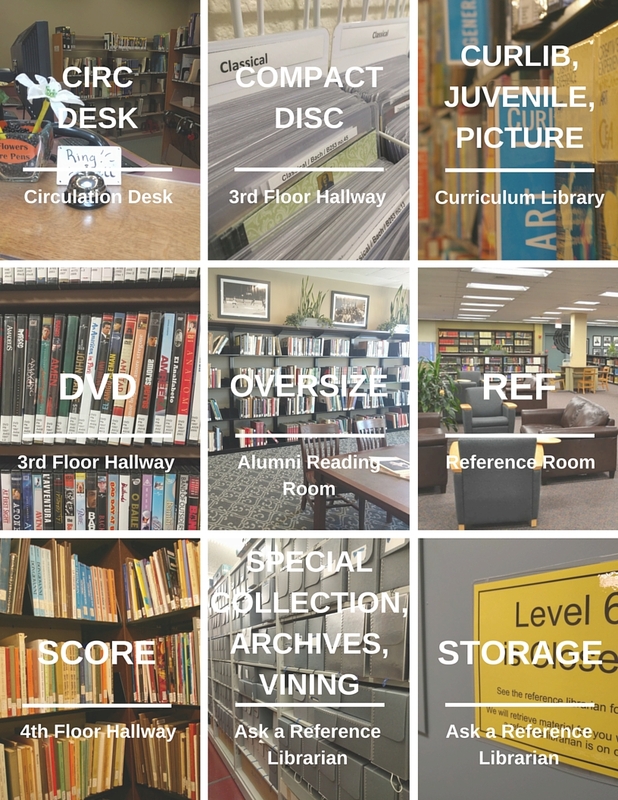 Other library material such as DVDs, Scores, or Reference items, are housed in different areas of the library. See the Call Number Prefix chart below for where those items are located. All material within the library is searchable in the NOBLE catalog. To locate the specific area in the library in which materials are located, use their assigned call numbers. Most materials in the library will have a unique call number which can be found either on the spine or cover. Some call numbers have prefixes in front to provide further information about where this material may be found in the library. Use the chart below to view the common call number prefixes and where those materials are located (the uppercase words are the call number prefixes and the lower case words are the location). Librarians are here to help. Contact us if you have any questions about locating library materials or requesting items from Storage or the Archives. << Previous: Where Can I Find...?